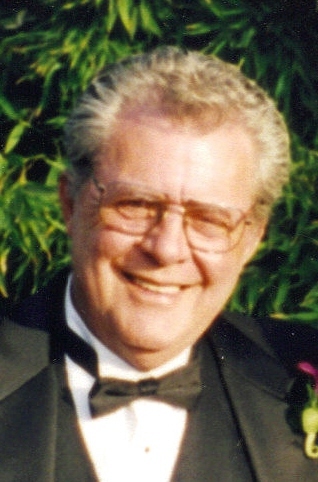 Dennis "Waldo" Farstead, 71, died on Saturday, March 15, 2008 at the Veteran's Administration Hospital. He was born in Sioux Falls, SD to Emil and Marie (Naglestad) on February 17, 1937. He attended local schools and graduated from Washington High School in 1956. He is survived by his former wife: Sharon; daughter: Michelle Flora; sons: Michael (Laura) and Patrick; grandchildren: Madison and Hayden; sisters: Virginia Erickson, Nona Bechtold; brothers: Dr. Loren (Nadine) Farstead; sisters-in-law: Sandy (Pat) Beckman and Deloris Farstead. A Memorial Service will be held on July 2, 2008, 10 AM at East Side Lutheran Church in Sioux Falls.